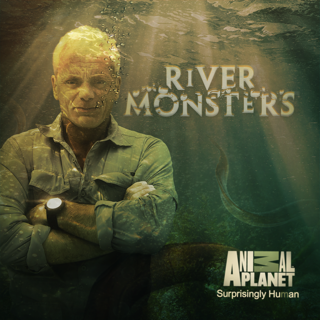 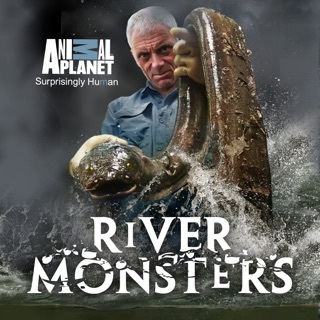 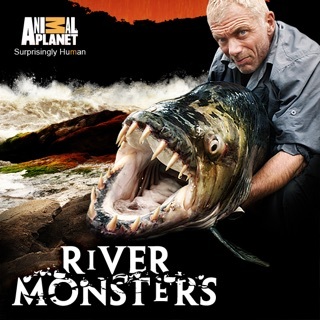 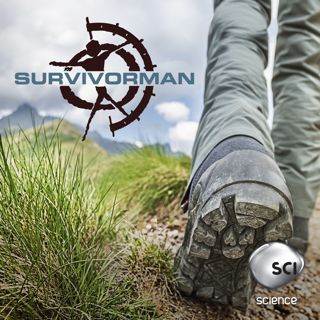 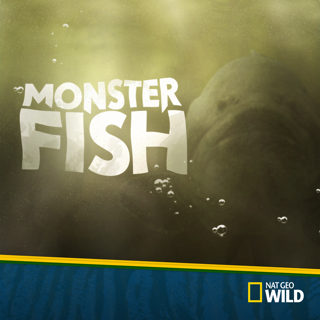 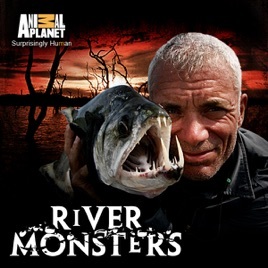 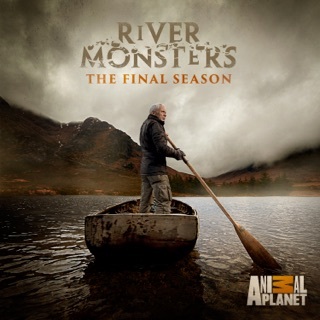 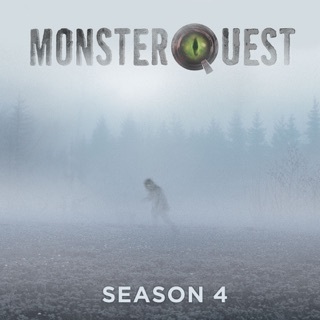 In River Monsters, go on the hunt for freshwater fish with a taste for human flesh. 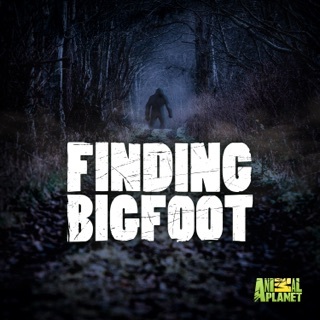 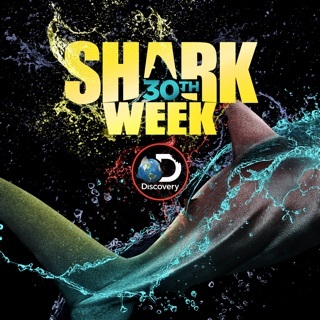 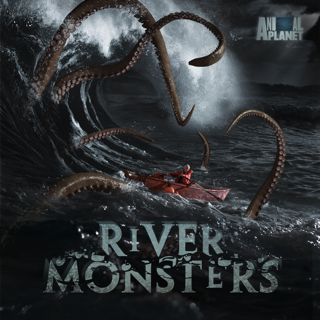 Explore the dark side of nature mixed with action, adventure and mysteries, edge of the seat chases and a battle of wills between man and almost supernatural beasts who lurk in the serpentine waterways of the planet, mooching murderously underwater, growing to truly awesome sizes. 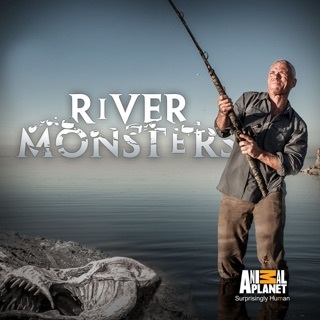 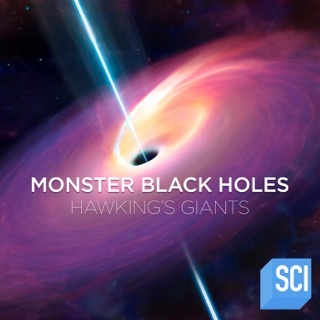 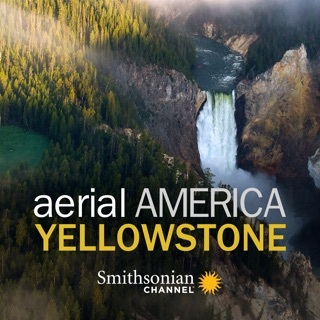 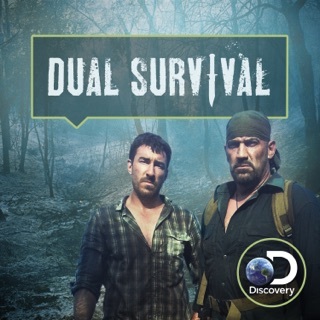 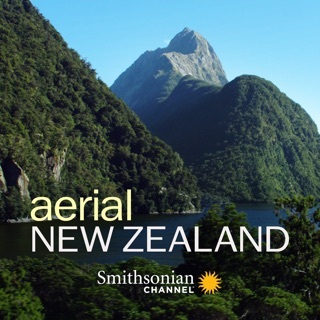 Discover how these River Monsters are constructed to kill.